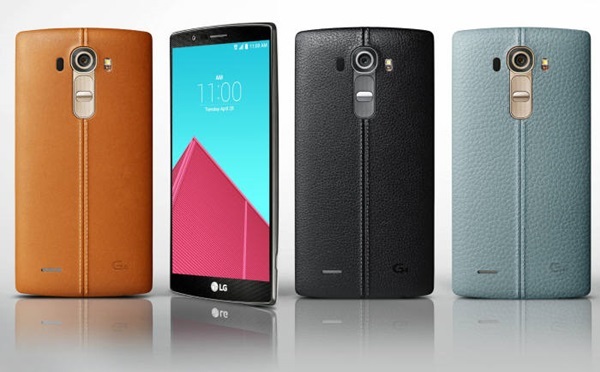 LG Electronics is in a dilemma as it is preparing to release Smartphones with metal cases. It is contemplating whether it will maximize its marketing effect by applying metal cases onto flagship products or secure stability by applying them onto niche models first then apply them onto next flagship models. LG Electronics is reviewing whether they should apply metal cases onto G4 Pro. While it stressed analog feeling on G4 by applying leather cases, it now wants to stress digital and futuristic feelings on next models by applying metal cases. Its conclusion is that there are no other better ways to differentiate two products than to use different material. Many people in LG Electronics are taking stance that metal cases should be applied on niche models before flagship models. Their thinking is that they should secure know-how and verify quality by first applying metal cases onto niche models. LG Electronics’ Manufacturing Technology department is concentrating on solving problems regarding quality and price rather than whether metal cases should be mounted on flagship models or not. To differentiate itself from Samsung Electronics and Apple, it is pushing for press+CNC processing method rather than full Computer Numerical Control (CNC) processing method. It is a method that first processes aluminum through press, then cuts with CNC equipment. If it is able to secure processing technology, one can hope for low price and performance that is just the same as current metal cases. LG Electronics is planning to solve problems one by one by using current supply chain management (SCM) at maximum. As a business that started late, if it chooses press aluminum+CNC method like Samsung Electronics and Apple, it surely will fall behind in competition for production cost. This is due to its difficulty to show economical effects because its production amount of Smartphones is relatively low. If metal cases are produced using press technology, it can sufficiently use previous SCM and raise competitiveness in price. Out of current cooperative companies, new case supply business is considered as a business that has metal-related technology. An analyst from Korean stock market said that one needs to use different alloy or different surface processing to stand out since metal case is something that many have been already using as a marketing point.